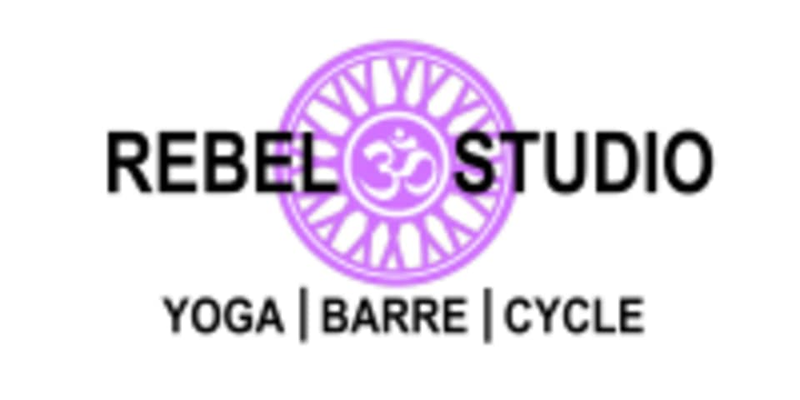 At Rebel Studio, they strive to create a comfortable space where warriors of all levels can feel relaxed, inspired, and empowered. A wide variety of opportunities are offered each day to improve each individual’s sense of self and the way they view their world around them. Their goal is for each person alike to feel freedom in routine, invigoration in relaxation, confidence through self control, and energy and strength within the mind and the body. Kelly is the best!! Such a fun, vibrant, and intense workout! I love this studio! Hands down the best cycle class I’ve been to! Loved the class!! Very fun and such an incredible workout. I will definitely be back! Kelly was so great. 10/10!